Escape the pressures of life to this wonderful hotel and spa located in Chester. 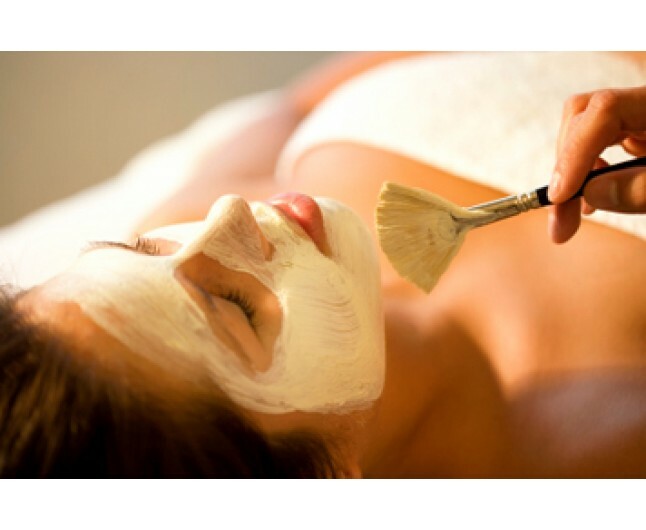 Relax with 4 luxurious pamper treatments to unwind the body and mind, a full 195 minutes of deluxe pampering. It's just what you need to forget your troubles, wash away stress and re-energise with a luxury selection of pampering spa treatments. Be greeted with a lovely hot cup of tea or coffe, just to get you in the mood for relaxation! This gift experience is valid for 12 months. Please book two weeks in advance to avoid disappointment. Christmas bookings are subject to availability. Not to be used in conjunction with any other offers. This experience is for one person who will receive the services listed. 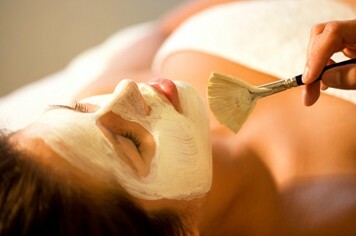 The Spa is available Sunday to Friday from 10am - 5pm.